Sell. We offer supplies of sunflower oil origin Ukraine. Sunflower oil, refined and unrefined, poured or in flexi-tanks, bottles. 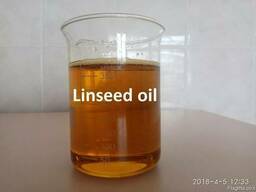 Sunflower unrefined oil - 760 $ / MT. The final price is calculated on request. Terms of payment - a letter of credit. Terms of delivery and payment are negotiated separately for each buyer.